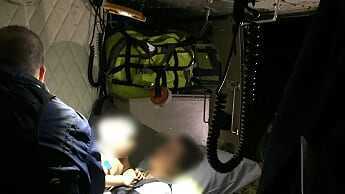 A DOG'S life expectancy and risk of developing serious illnesses has been linked to the colour of their coats. 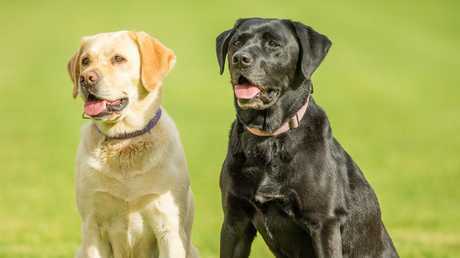 Stunning new Australian research has probed the health outcomes for Labradors, one of the world's most popular canine breeds. It found that chocolate labs live significantly shorter lives than their black and yellow cousins, much to the surprise of those leading the study. The University of Sydney team analysed 33,000 veterinary patient records from the United Kingdom, comprising Labradors of all colours, and also found chocolate dogs had higher incidences of eat and skin problems. The unusual finding comes as new analysis shows the average vet bill in Australia is a whopping $200 per visit. A survey by comparison website finder.com.au of 1,077 pet owners found they took their pet to a vet at least once a year. 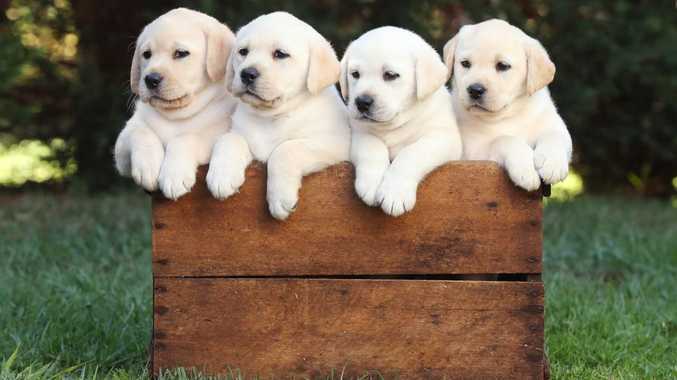 It also analysed pet insurance costs for each dog breed in Australia and found Labradors attracted an "above average" premium due to perceived risk by underwriters. The average age of non-chocolate labs was 12.1 years, more than 10 per cent longer than chocolate ones at 10.7 years, the University of Sydney research found. Paul McGreevey, who led the study, said the prevalence of ear inflammation was also twice as high in chocolate Labradors, who were four times more likely to suffer a kind of dermatitis. "The relationships between coat colour and disease may reflect an inadvertent consequence of breeding certain pigmentations," Professor McGreevey said. "Because chocolate colour is recessive in dogs, the gene for this colour must be present in both parents for their puppies to be chocolate. 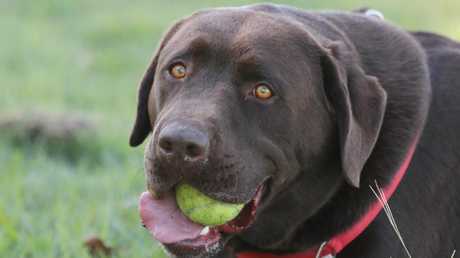 Breeders targeting this colour may therefore be more likely to breed only Labradors carrying the chocolate coat gene." The resulting reduced gene pool for chocolate-coloured dogs may include a higher proportion of genes that cause ear and skin conditions, he said. Across the entire Labrador population, the most common health conditions were obesity, ear infections and joint conditions. "We found that 8.8 per cent of UK Labradors are overweight or obese, one of the highest percentages among dog breeds in the … database," Professor McGreevey said. The most common causes of death for chocolate labs were musculoskeletal disorders and cancers, he said. 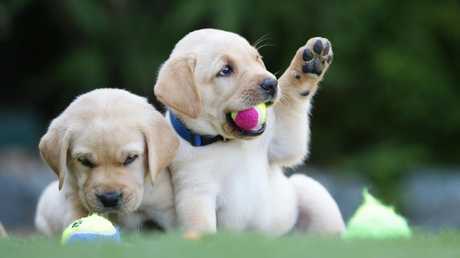 Labradors have ranked as Australia's favourite dog breed for the past five years, thanks to being famed for loyalty, friendliness and intelligence. The Staffordshire bull terrier and the golden retriever were second and third most popular in 2017. Research shows 62 per cent of the country's 8.9 million households have a pet. The finder.com.au analysis found they'll shell out $1.3 billion on vet bills this year. The research about colour and the link with death and disease risk in Labradors will now be replicated in Australia to see if similar results occur. Researchers also want to explore any possible pigmentation-health links in a broader range of canine breeds. "This report can help breeders and veterinarians prioritise strategic approaches to tackle health issues in Labrador retrievers," Professor McGreevey said. "The results can alert prospective owners to potential health issues and inform breed-specific wellness checks."